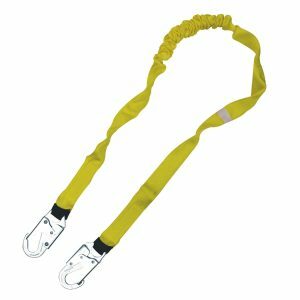 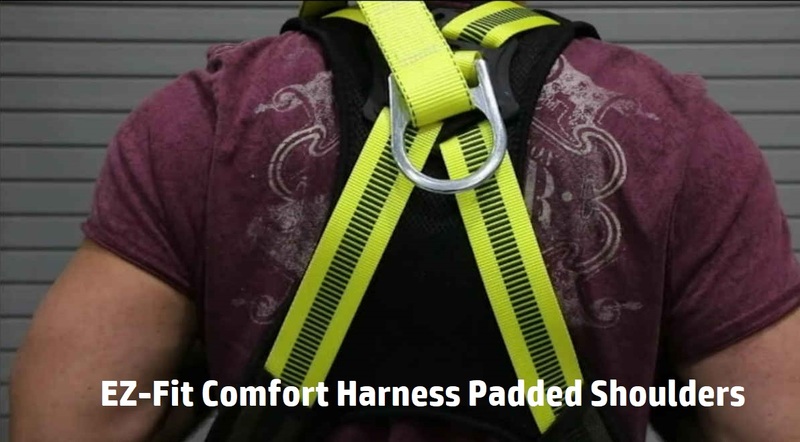 The EZ Fit Comfort Harness is a perfect economical solution to achieving supreme operator comfort when working with heights. 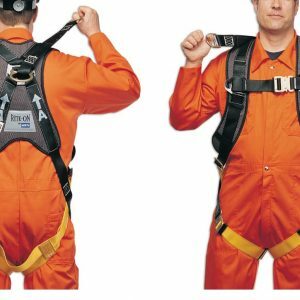 Also, available in extra large sizing. 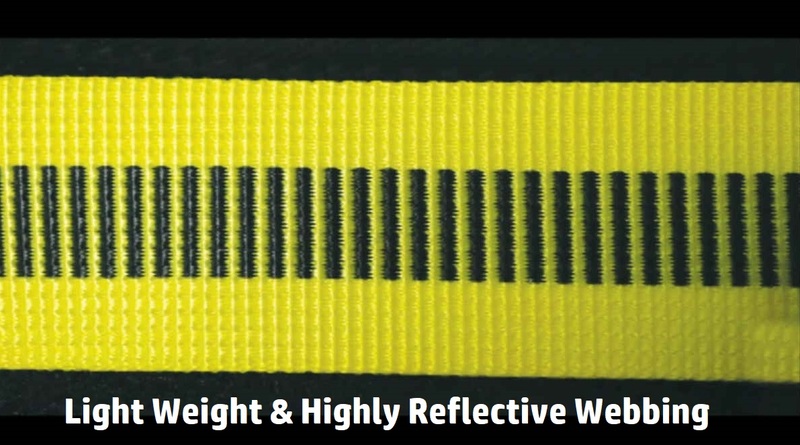 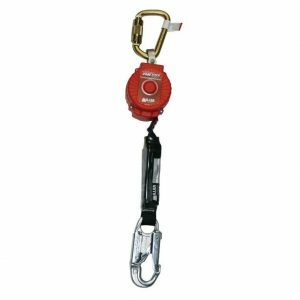 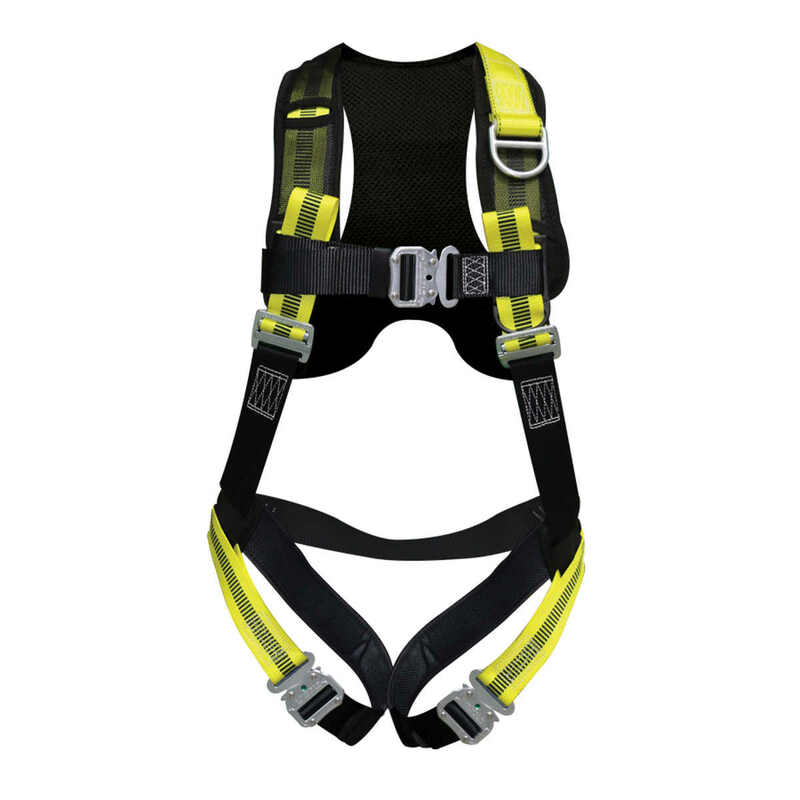 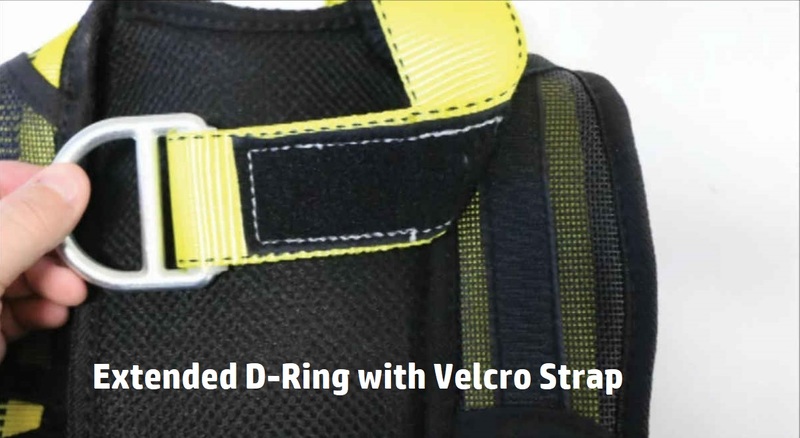 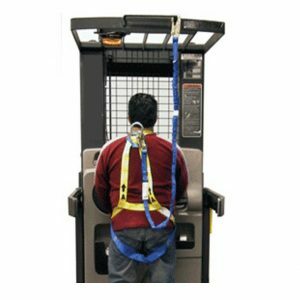 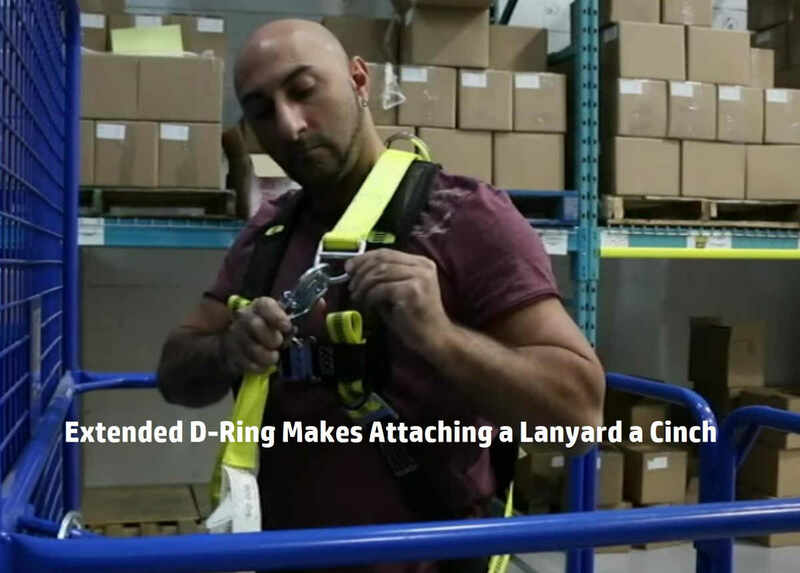 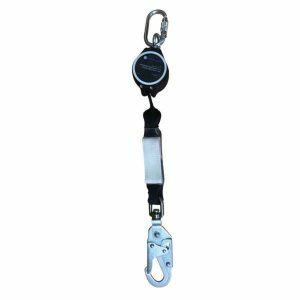 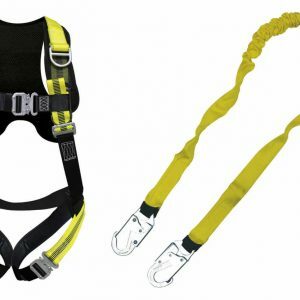 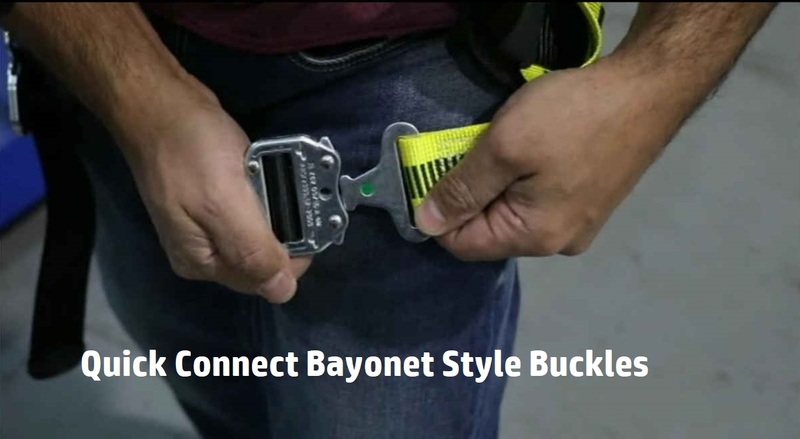 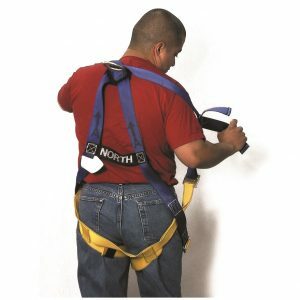 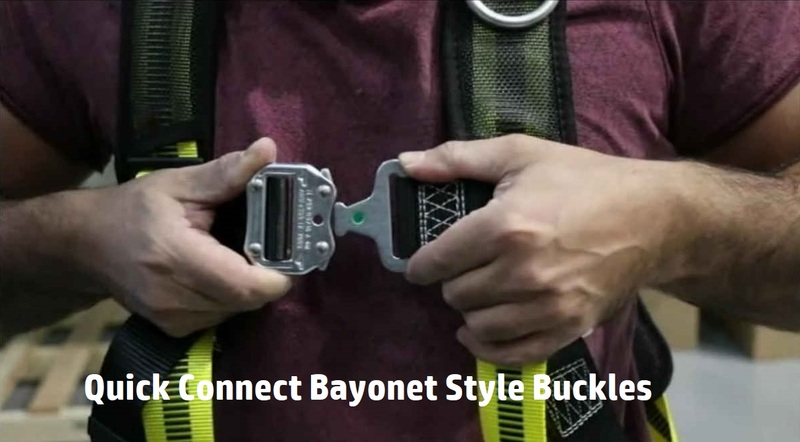 This full body harness is rated for up to 400 lb user.